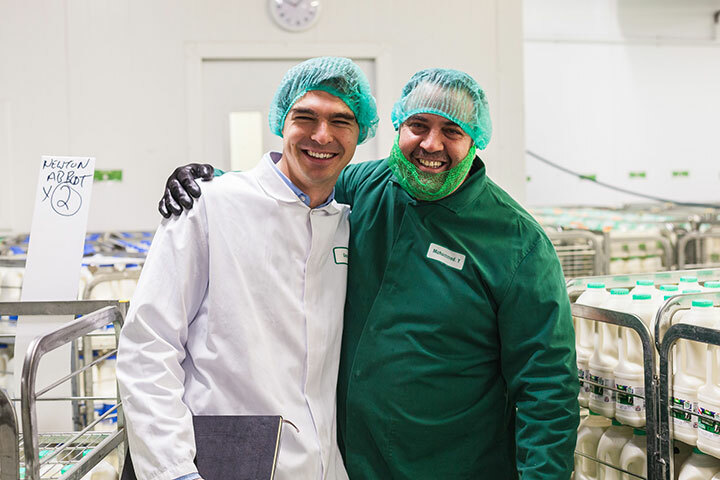 In this key role you are responsible for creating the production plan for the Dairy; working closely with your team to ensure the efficient utilization of capacity whilst providing the optimal level of service and quality standards on a daily basis. Creation and analysis of daily and weekly forecasts for all products, across our customer base, which include multiple retailers and manufacturing companies. Managing packaging forecasts and ordering processes. Communicating clearly with all departmental stakeholders and management. Working closely with multiple teams across the business to ensure all aspects of the business needs are considered. Controlling stock levels to ensure no wastage of product, whilst maintaining high level customer service. The right person, means the right skills, personality and experience, fitting with Trewithen & the role. Please submit your CV and a letter of interest explaining why you would like to be considered for this role to jobs@trewithendairy.co.uk by 12/04/19.